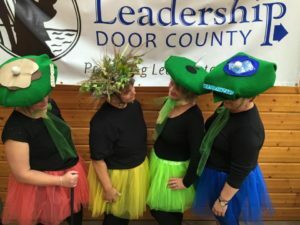 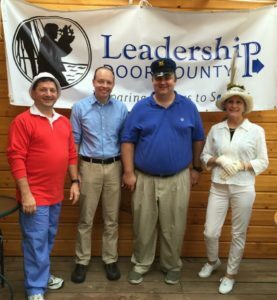 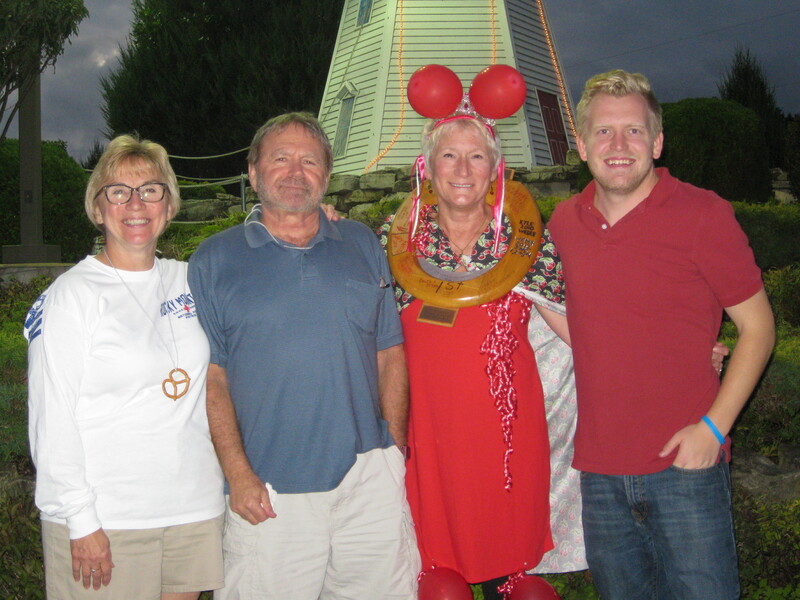 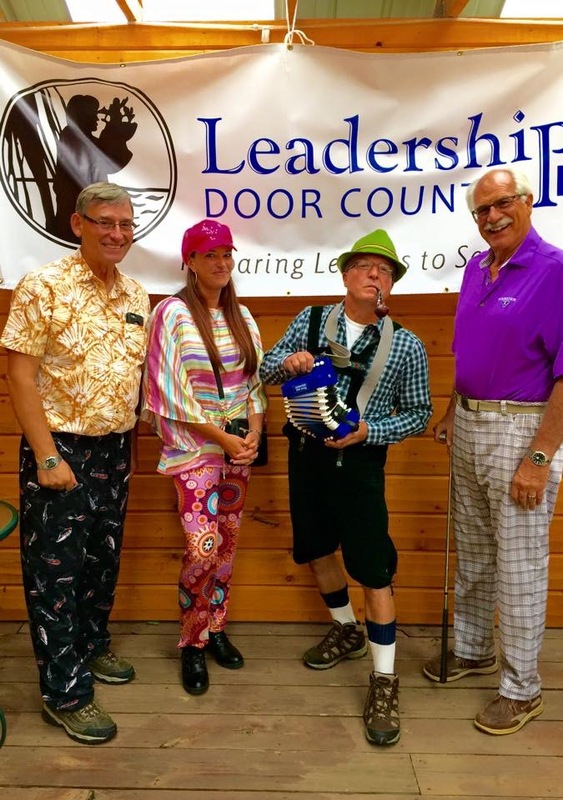 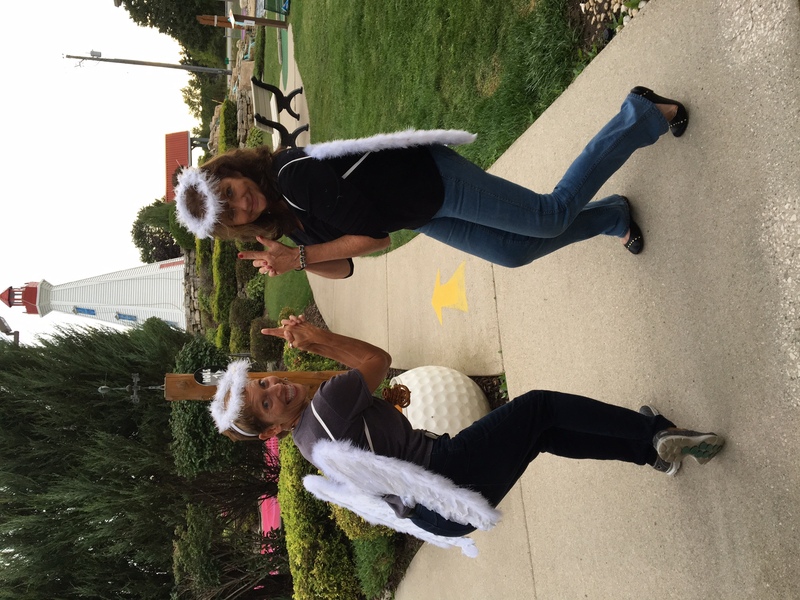 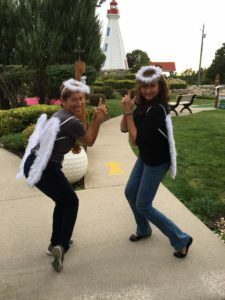 Join us for the 5th Annual Leadership Door County Mini Golf Masters Tournament! Practice Greens Open at 5 p.m.
First Tee Time at 5:30 p.m.
Register your team now! 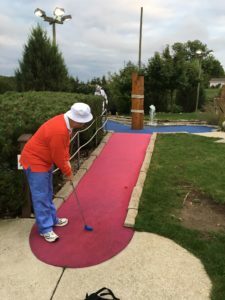 Join in the fun and participate, or sponsor a hole! 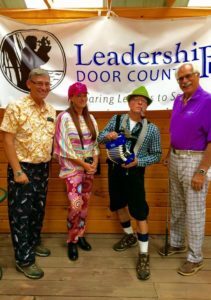 LDC Mini Golf Masters 2017 – click to download the registration form!